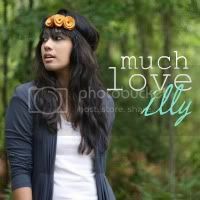 much love, illy: sponsor love + giveaway with EcoShag. Tania is the one woman show behind EcoShag, a handmade business birthed from, as she calls it, her strange affinity for scarves. Her shop offers a variety of handmade scarves of all kinds - infinity scarves, neck-scarves and, my personal favorite, headscarves in all sorts of patterns. And not only are her products created in absolute quality, they support a number of organizations and charities because she believes that "a humble spirit and a giving heart are key in changing the world as we know it." 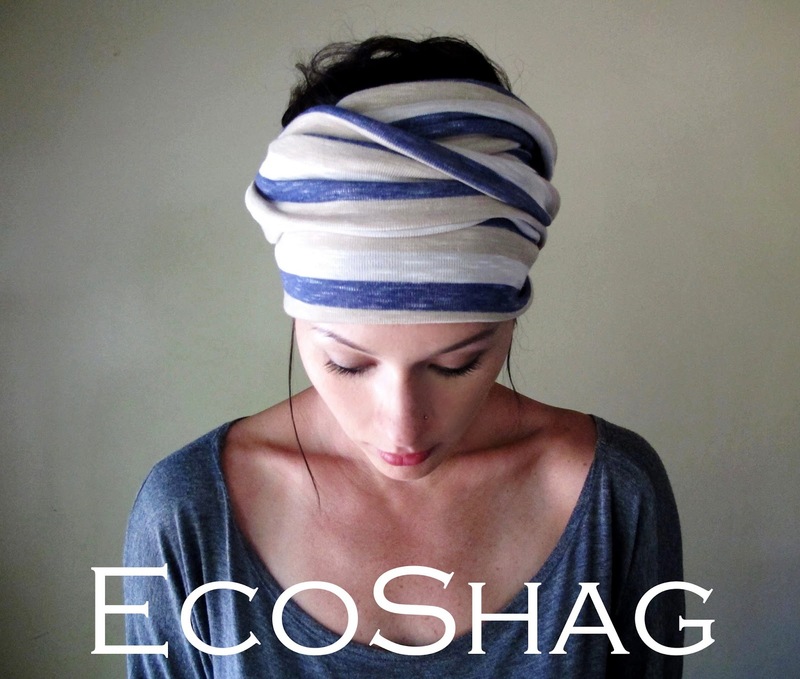 i cannot rave any more than i have already raved about EcoShag. i have worn both this headscarf and the infinity scarves on more than one occasion (here and here) - and i have a feeling that they will be lasting favorites for a very long time! the quality of her products are absolutely incredible particularly, her headscarves are the easiest ones i have ever worn! Tania even offers her customers a step by step tutorial for those feeling uncertain of how to wrap her headscarves - so fabulous! use coupon code MUCHLOVE15 for 15% off of your entire EcoShag order! Giveaway is open to ALL Much Love, illy readers thru May 7th. 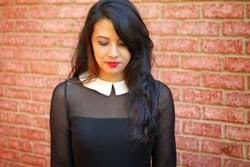 I'm obsessed with the My Victorian Heart Hair Wrap! So cute!!! I love the Damask headscarf / head wrap. It's such a lovely pattern! ooh I would choose the Striped Infinity Scarf in Red Brown Grey Black Stripes. So great! 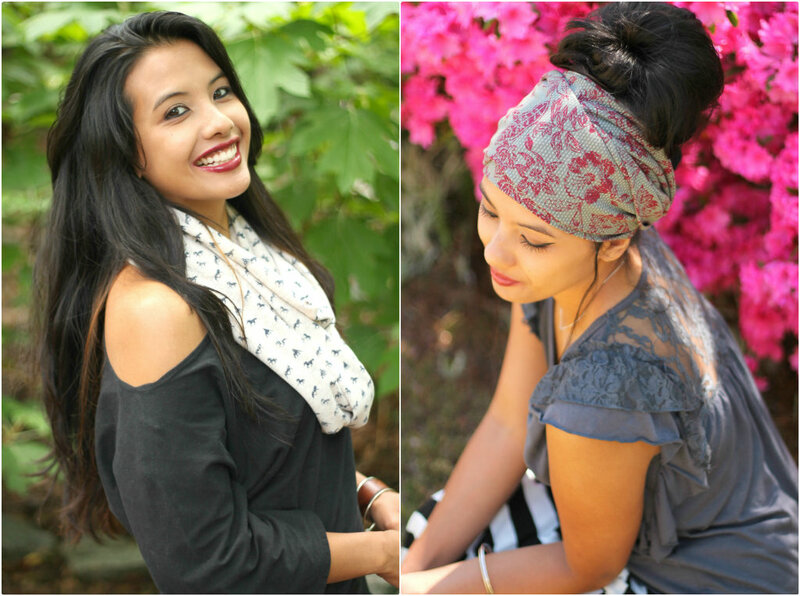 I love the damask grey head scarf! ooo...I love the...Pea Green Head Scarf, Hair Wrap, gorgeous! I love the striped head scarf, thanks for the giveaway. But I'm unhappy now, because I can't have a facebook for a few more months. ugh. I don't know if I could pick a favorite out of the head scarves.. I bought the Ivory and just received it the other day... can't stop/won't stop wearing it. I own the sailor blue scarf and it is my FAVORITE!! I love the Striped Sailor Scarf in blue and white. I like the Concrete Grey Infinity Scarf. Thank you. I love the Polkadot Infinity Scarf! I LOVE the amaaaazing striped head scarf! any would be perfect as my mom's day birthday! How cool! Those chunky scarves are just about the cutest! Oh this looks like such an awesome giveaway! I love the Coral Hair Accessory - Head scarf. SO CUTE! Call me boring, but I LOVE the Concrete Grey Infinity Scarf. Goes with everything! My Fave is the My Victorian Heart infinity scarf! Love the coral striped infinity scarf! I love the My Victorian Heart Head Scarf.